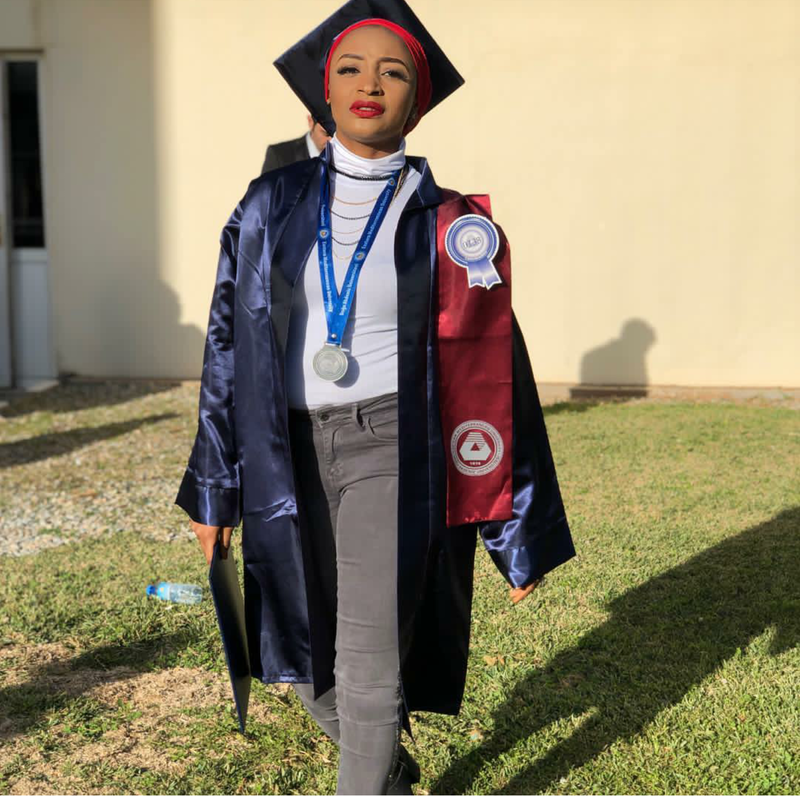 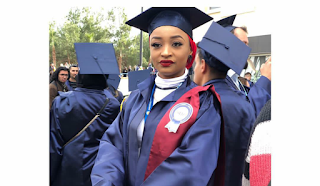 Popular Actress, Filmmaker and Entrepreneur, Rahama Sadau has graduated with Bsc in Human Resource Management from Eastern Mediterranean University In Cyprus. 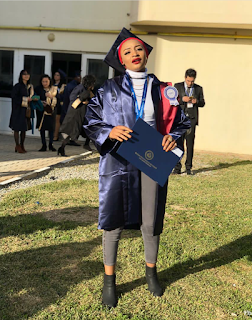 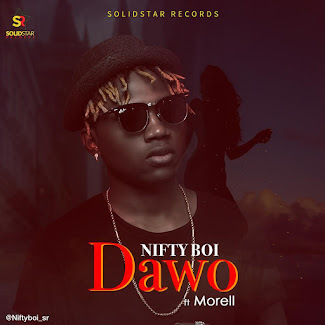 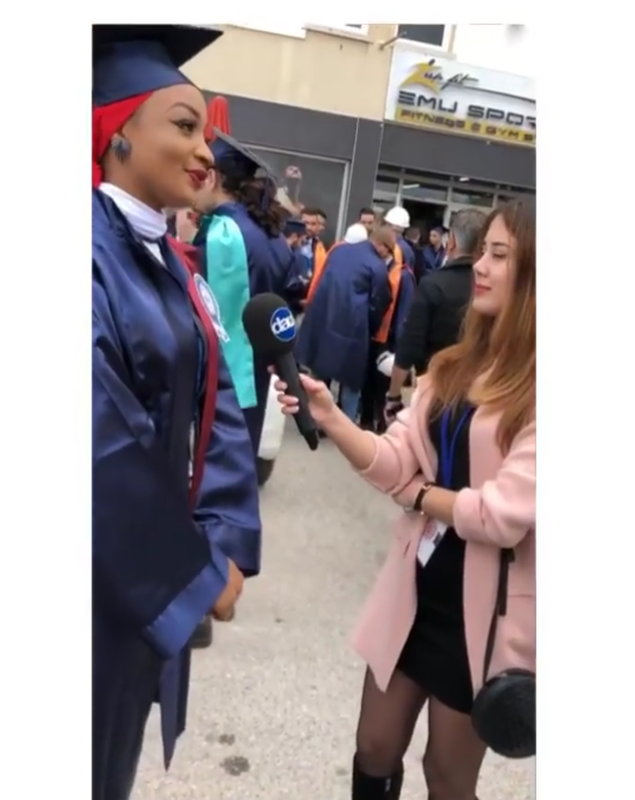 The Northern Nigerian born actress, took to her social media platforms to share this interesting news with beautiful photos of her graduation. 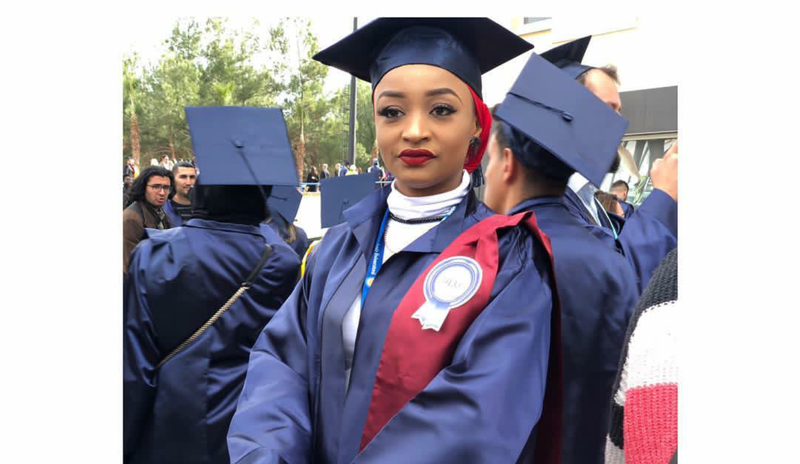 The Eastern Mediterranean University, located in Northern Cyprus, was established in 1979 under the leadership of Onay Fadıl Demirciler as a higher-education institution of technology for Turkish Cypriots. 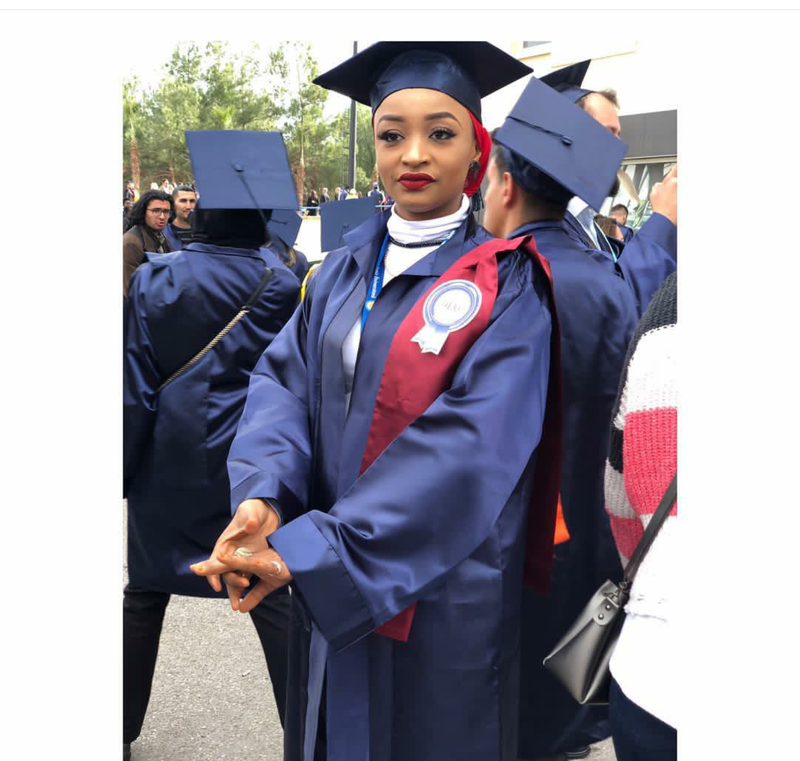 In 1986, it was converted to a state university. 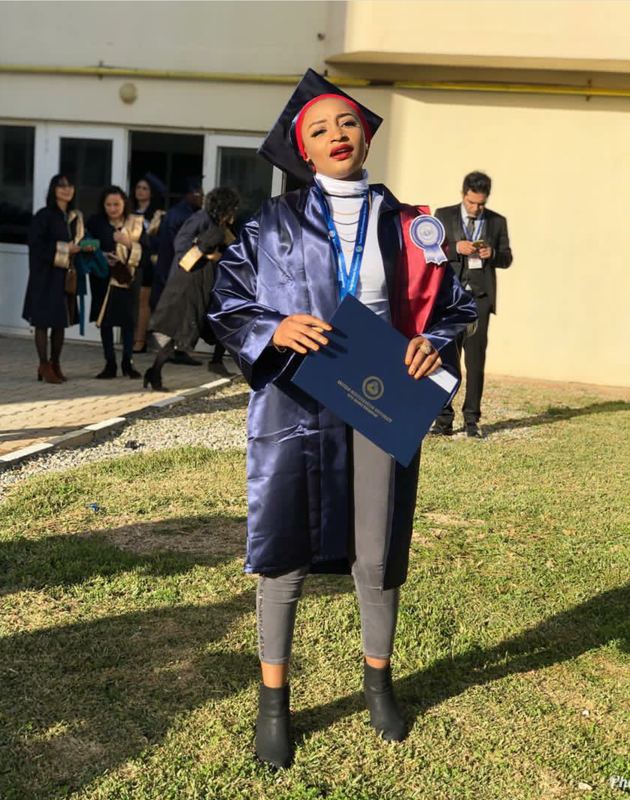 The campus is located within the city of Famagusta. 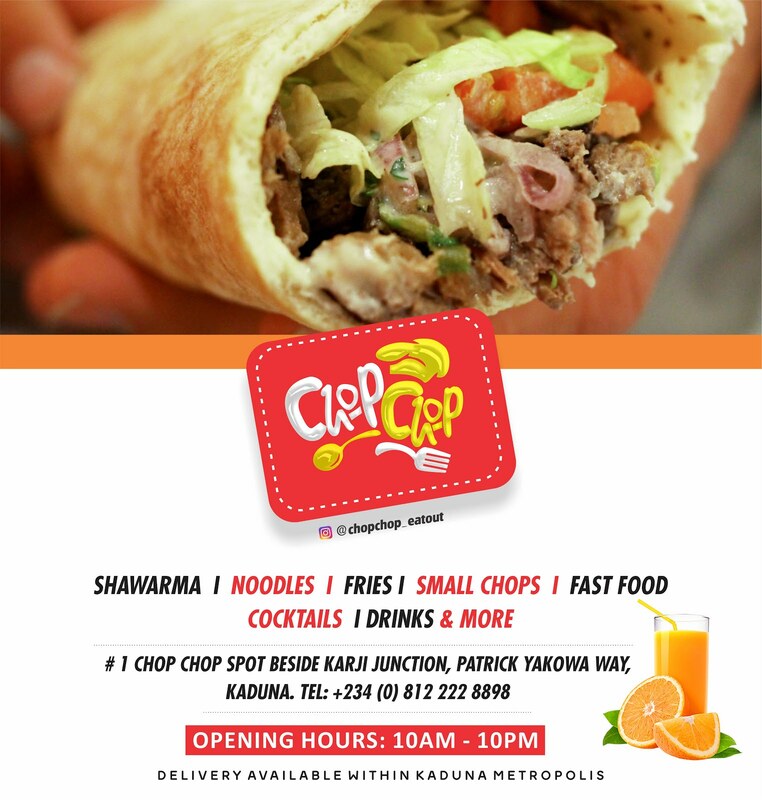 Congratulations to The MD/Owner of Sadau Pictures and Sadau Beauty!